Qualified Catholic student applicants will be given equal consideration. Baylon Church parishioners. We also welcome student applicants from other local Catholic parishes as space permits in each grade level. You may download applications from this website for the 2019-2020 academic year from this website's home page, via the "Admissions" blue tab at the bottom of that page. Please Note: All Students applying to SPBS for Kindergarten must be 5 years of age PRIOR TO: September 1, 2019. September 1, 2019. There are no exceptions made to these age requirements at SPBS. Applications to SPBS will be accepted for all grades-Kindergarten through Eighth Grade. directly, if you are interested in applying to the Eighth Grade at SPBS. 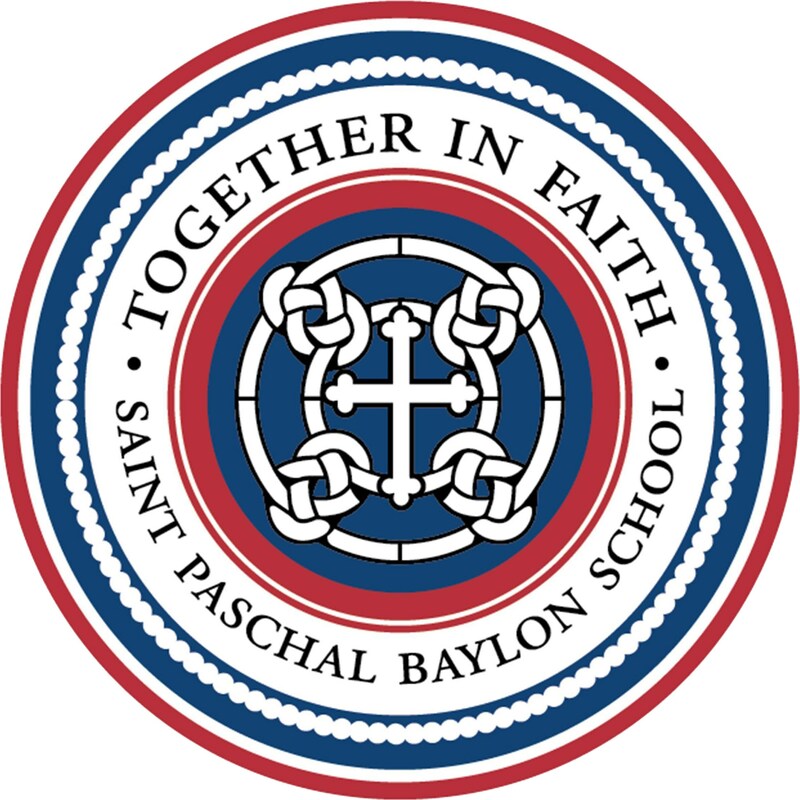 We look forward to hearing from you, and sharing how Saint Paschal Baylon School provides Excellence in Catholic Education for each student. We collaborate with our parents and parish in the formation of the "whole child"! 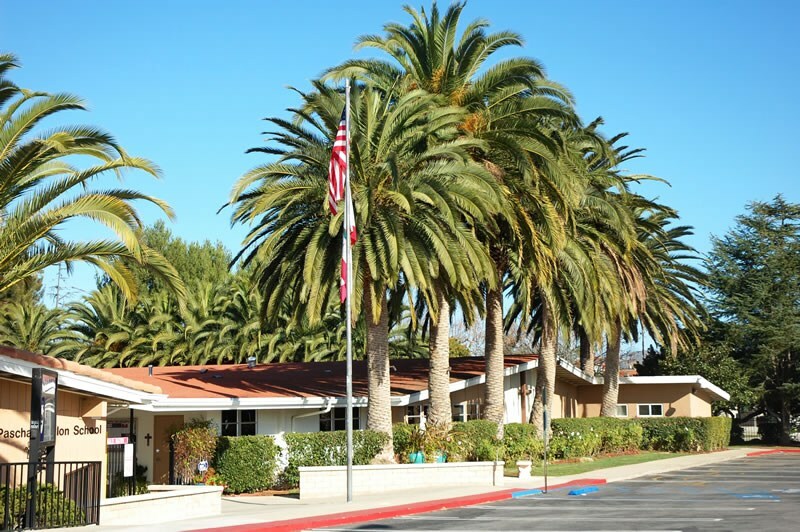 Please contact our office to set up a tour of our school.